Ended up buying this sample from Flaviar as part of the Peatty pack. 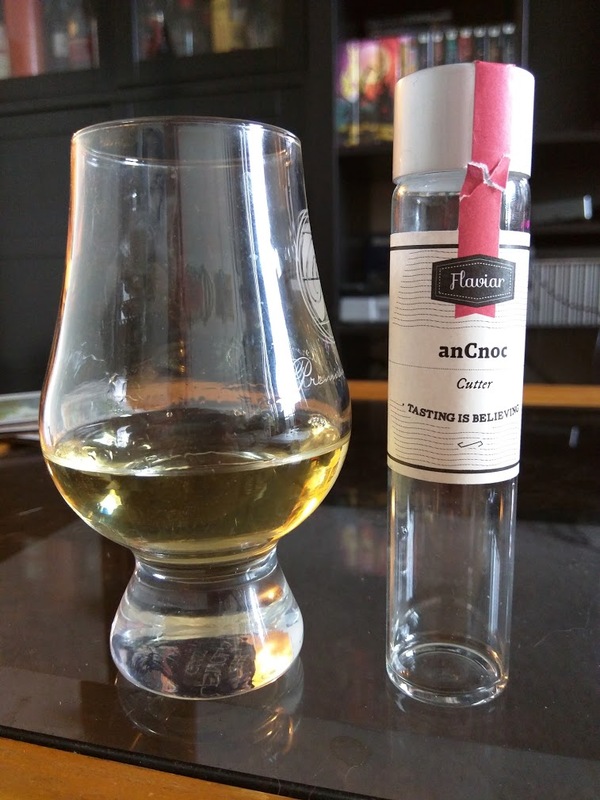 So I’ve reviewed anCnoc recently. Very recently, I would say. And while I don’t love anCnoc, I’ve only really had some of the low-mid range stuff. So Knockdhu (the distillery) has a new range. The Peaty range. Each of them are NAS, each of them are at different peat levels, and each of them are named after tools used to cut the peat during the process of finding the peat. Seems like a good way to differentiate them… kinda. I mean, sure, I, /u/TOModera know the difference between a Cutter and Flaughter, but does the average person who has busy things to do and wasn’t left out of the really good schools for this knowledge?